Although at Melita we are renowned for our wedding outfits we also carry an extensive selection of day wear. We are always looking to source new collections that are suitable for our loyal base of customers. 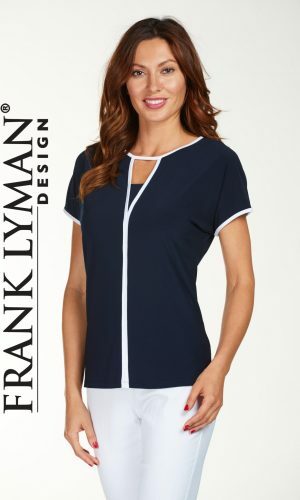 Our choice is always based on finding contemporary, quality fashion that will fit the lifestyle of the modern woman of today. These collections offer something a little different to the high street, many sourced from Europe and America, fundamentally, easy to wear designs of exceptional quality but at the same time offering value for money. 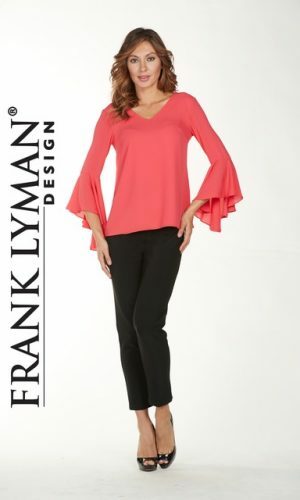 We stock both NYDJ Jeans and FDJ Jeans which have become increasingly popular over the last few years and many of our customers will not wear any other brand. 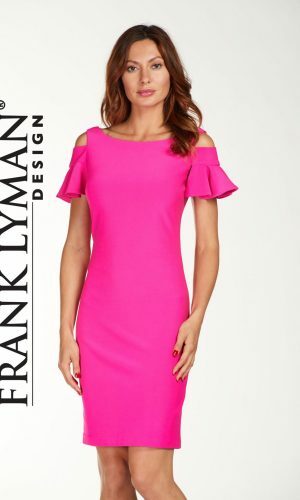 Dresses are always a popular request, essentially with a sleeve and something that can be worn both in the day and evening, accessories always playing the part in achieving this. 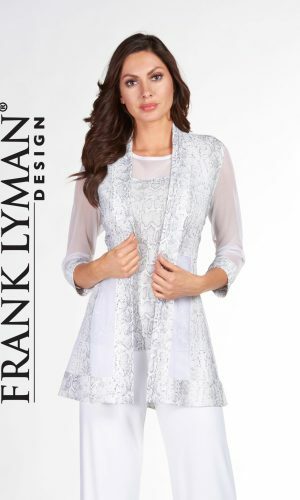 This season we have had some fabulous dresses from Frank Lyman, Libra and Gloria Estelles.